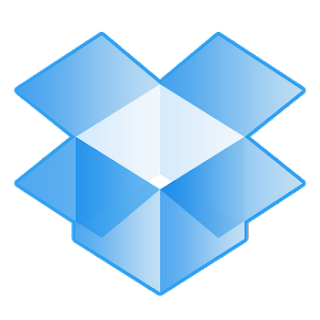 Dropbox for Android is now available in a new version with Google Play for download and comes with a few minor changes. Probably the most important is the ability to move files and folders. So far it worked, unfortunately not from the smartphone or tablet, so if you wanted to copy files in subfolders or generally to other folders, had to do this on the desktop interface. The corresponding menu item is now in the sub-menu, which is accessed via the small arrow to the right. Otherwise, there were a few bug fixes and performance improvements that can certainly hurt rare. Bottom line, the app runs smoothly and continues usual is worth a tip.